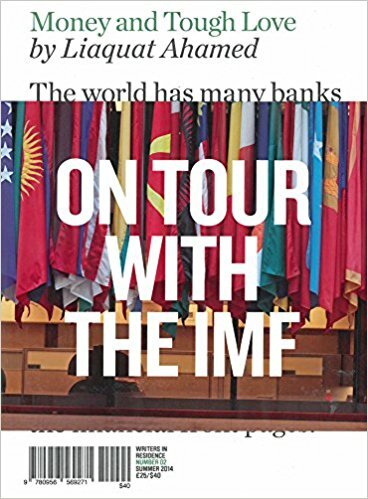 Economics expert & Pulitzer-Prize winning author of the acclaimed book, Lords of Finance: The Bankers Who Broke the World. During the 1920s and 1930s at the time of the Great Depression, central bankers had to deal with multiple challenges: real estate and stock market bubbles and busts, collapses in confidence, runs on the financial system, disruptive capital flows, unstable exchange rates and currency and trade wars. Over the last six years central bankers have faced similar challenges. 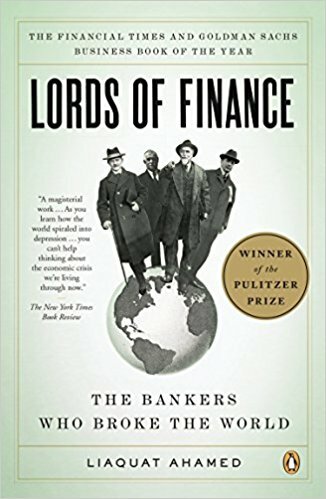 Drawing on his best-selling, Pulitzer-prize winning book, Lords of Finance: The Bankers Who Broke the World, Liaquat will describe the similarities and differences between then and now and assess the actions economic officials have taken to avoid a repeat of the cataclysm of the 1930s. 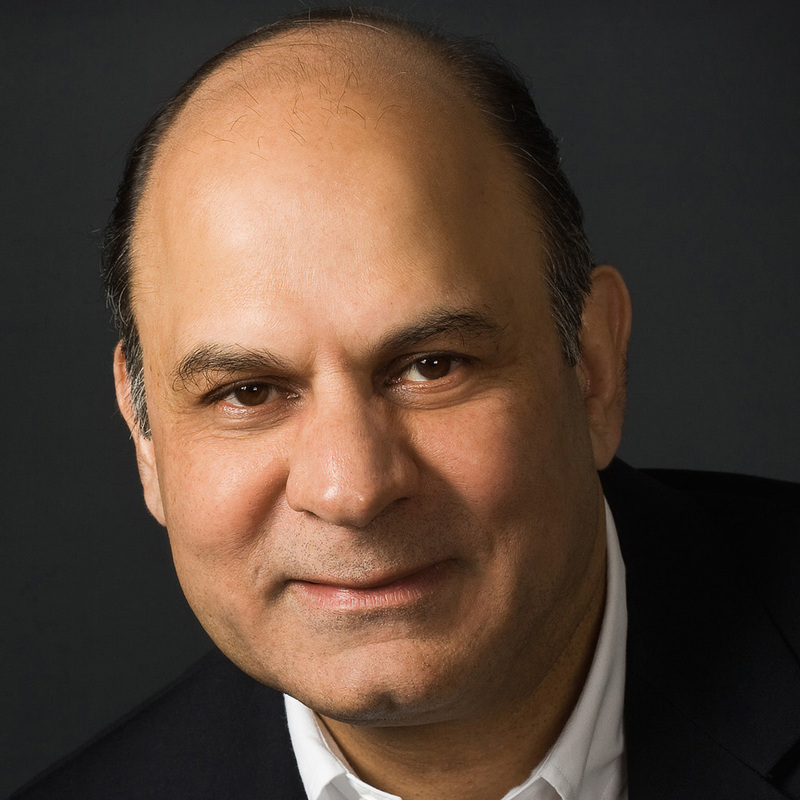 Liaquat Ahamed has been a professional investment manager for twenty-five years and currently serves as Director of Putnam Funds. He has worked at the World Bank in Washington, D.C., and the New York-based partnership of Fischer Francis Trees and Watts, where he served as chief executive. He is currently an adviser to several hedge fund groups, including the Rock Creek Group and the Rohatyn Group, is a director of Aspen Insurance Co., and is on the board of trustees of the Brookings Institution. He has degrees in economics from Harvard and Cambridge universities. When the global economy was racked by its worst crisis since the Great Depression, there was a renewed interest in the lessons to be learned from the world economic collapse of the late 1920s. Drawing on his best-selling, Pulitzer-prize winning book, Lords of Finance: The Bankers Who Broke the World, Liaquat discusses the insights we can gain from the Great Depression about the forces that cause global financial crises, the similarities between the breakdown in the 1920s and the current meltdown and the actions economic officials need to take in order to reverse the downward spiral in the world economy and avoid a repeat of that cataclysm.